Whether you are looking to replace your existing conservatory roof or you are designing your new conservatory, we have a great selection of roofs from leading conservatory roof manufacturer, Ultraframe, available for every style of property. We provide a service to replace your conservatory roof with new high performance, including innovative features such as enhanced thermal performance, solar control and even self cleaning properties. We only offer the best across our range. We offer a comprehensive range of styles to ensure you can find the perfect roof for your conservatory. Our team of expert conservatory roof installers will be able to fit your new roof quickly, professionally and reliably. This means your roof will perform to the highest standards, capturing outstanding levels of thermal efficiency, security and durability. There is no reason to settle for less when you choose Select Products for your new roof. Our experienced experts offer a high-quality replacement conservatory roof service that allows homeowners in Leeds and surrounding areas to replace their existing conservatory roof. Our innovative designs will improve the thermal efficiency and performance of your conservatory, refreshing a damaged or aged conservatory roof that may now be outdated and obsolete. 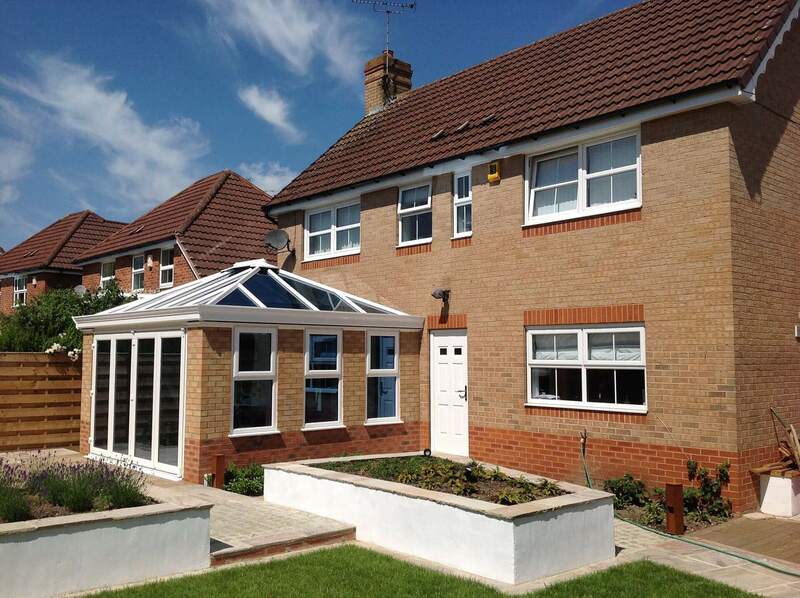 We have vast experience in installing and replacing conservatory roofs. Our skilled craftsmen complete any project to our usual high standards. We ensure that every replacement conservatory roof is fitted with efficiency and professionalism by our reliable installers. If you consider your existing glass conservatory roof to be looking a little tired or run down, it’s likely that the old roof contains polycarbonate. At the time when polycarbonate was the leading material to use in conservatory roofs, people thought by previous standards that it was thermally efficient as it allows in light whilst being both strong and flexible. However, with technological advancements, today’s high-performance glass exceeds the standards of previous conservatory roofs with three clear advantages. Continuing to be strong and flexible, the high-performance glass of today provides a much higher level of thermal performance, with ‘U’ values as low as 1.0. Another key feature that new high-performance glass exhibit is solar control which works by radiating and reflecting away a significant proportion of the sun’s heat. Solar control glass is a hi-tech solution to keep the indoor space of the conservatory bright with sunlight, whilst avoiding the ‘greenhouse effect’ for a cooler living area. The other main advantage of modern high-performance glass is the self-cleaning ability. Perfect for conservatory roofs that can be awkward to get access to clean, self-cleaning glass works by using a microscopic coating that has a dual action. First, the coating reacts with the sun’s UV rays to break down organic dirt. When water then touches the glass, instead of forming droplets it disperses evenly which carries the dirt away to dry quickly without streaks. 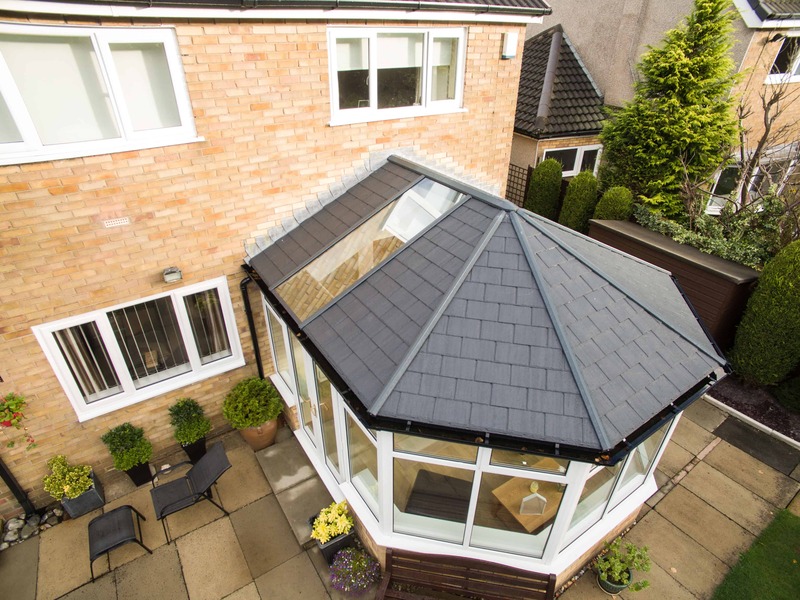 Winner of the G14 Product of the Year, the LivinROOF provides exciting features to a conservatory. Incorporate beautifully glazed panels into them to offer a bright open space that retains heat for a warmer home feeling. As one of the classic roof options we offer, they are exceptionally strong, utilising the highest-quality materials such as Kingspan slab insulation and insulated composite external panels. Furthermore, they are incredibly thermally-efficient, ensuring that even during the colder months you can gain great use out of your conservatory. In addition, you will not necessarily need to install heating, meaning you’ll prevent the emission of greenhouse gases. Our LivinROOF conservatories are eco-friendly, cost-effective, high-performance, and have striking features. 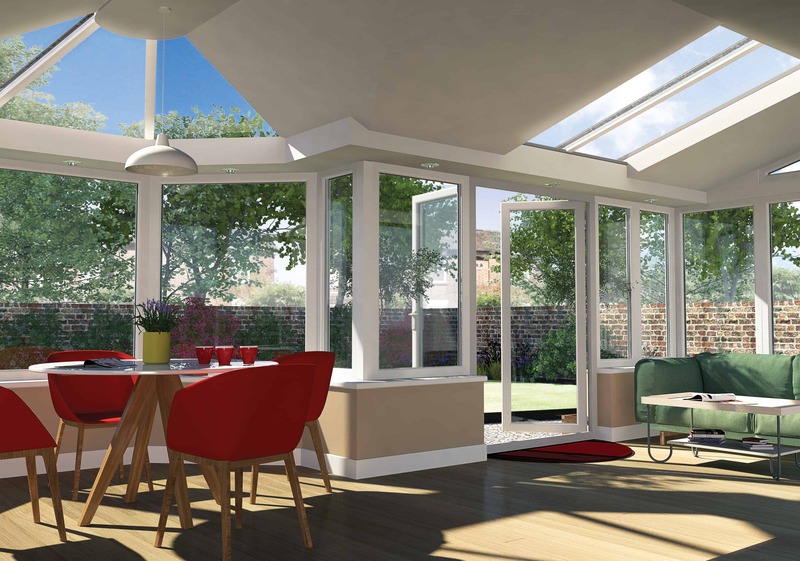 Our highly-innovative RealROOF incorporates a classic British design with the enhanced performance of modern technology, creating an incredibly versatile room to make use of. Our exceptional designs will prove to be complementary of all styles of a conservatory, whether traditional or contemporary. These roofs are highly thermally-efficient, utilising Super Insulated Aero-Structural roof panels that expand across the whole of your conservatory, providing unrivalled spanning performance. You’ll be able to enjoy a consistent standard of quality. They offer a vaulted, plastered ceiling to create the impression of light and space within your conservatory. This innovative feature, in conjunction with the options for hanging lights, helps your room stay light during the evening. The highly-advanced UltraRoof accommodates a fresh, lightweight design, which also features a vaulted, plastered ceiling for excellent aesthetics on the inside and outside. These roofs are designed to offer all-round performance. There are excellent features to the UltraRoof, including phenomenal thermal efficiency and weather-proofing. 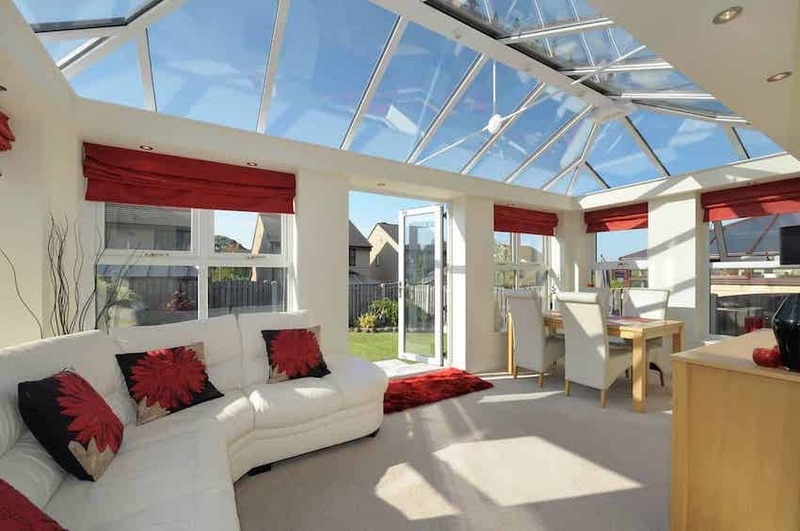 You will want to use your conservatory throughout the summer whilst making the most of the space during winter. This is made possible by the UltraRoof. 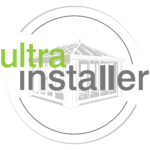 Compliant with current Building Regulations, the UltraRoof offers peace of mind in knowing your roof shall perform efficiently despite the adverse effects of British weather. 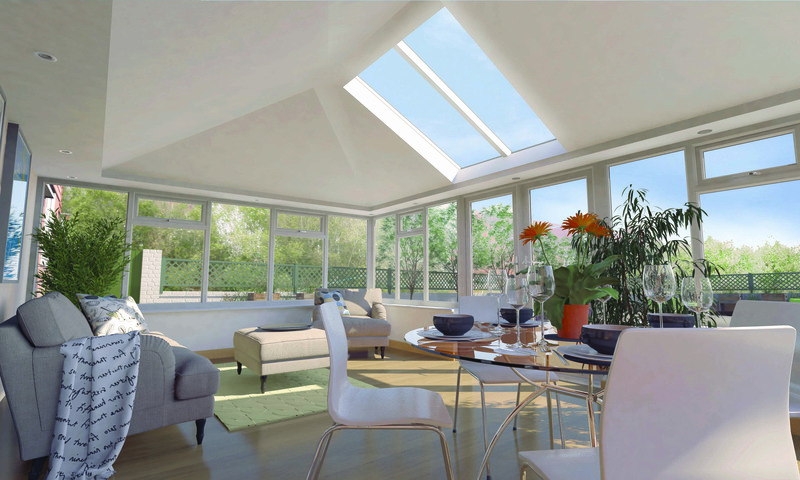 You can truly make the most of your UltraRoof by fitting Velux windows for extra light exposure. Use our innovative, online quoting engine below to get a free, instant and highly competitive conservatory roof quote. We’ll be able to tailor your conservatory roof price to perfectly match your property and budget. Get an instant online quote for conservatories in Leeds, Ilkley, Harrogate, Pudsey, Wetherby, Horsforth, Yeadon, Otley, Huddersfield, Bradford and surrounding areas throughout North and West Yorkshire. Get an instant online quote for our range of windows, doors and conservatory products.